Donate to Conservacion Patagonica, and help build 50 miles of trail - Patagonia will match your donation, mile for mile. The future Patagonia National Park is open and ready to visit. Plan a trip, and become a lifelong supporter of the important work of Conservacion Patagonica. 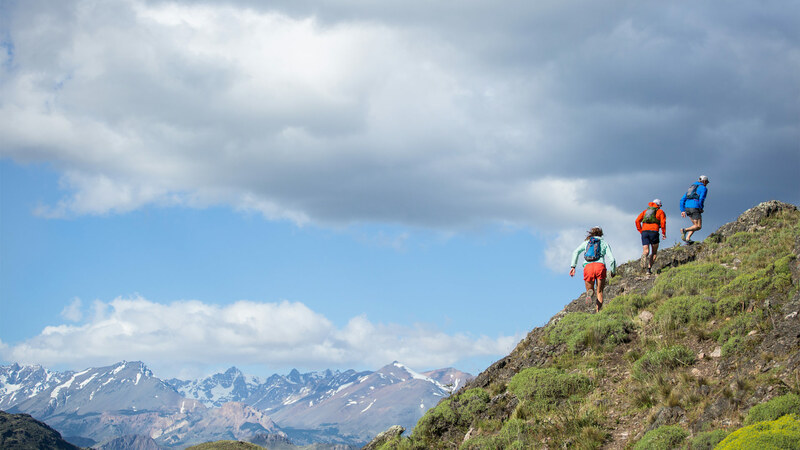 Ultrarunners Krissy Moehl, Jeff Browning and Luke Nelson ran 106 miles through the newly opened Patagonia Park in Chile, to celebrate and highlight Conservacion Patagonica’s efforts to rewild and protect this vast landscape. 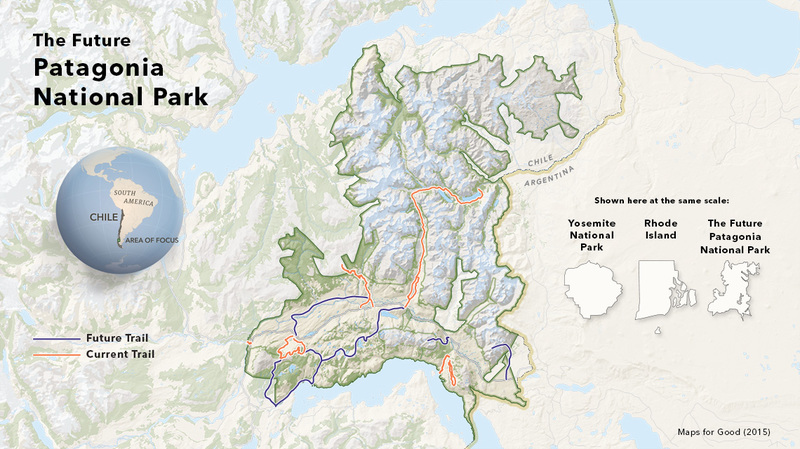 Patagonia Park, in the Aysén Region of Chile is now open to the public. The park sweeps from the northern ice cap, down to the Baker River and out to the arid borderlands of Argentina. 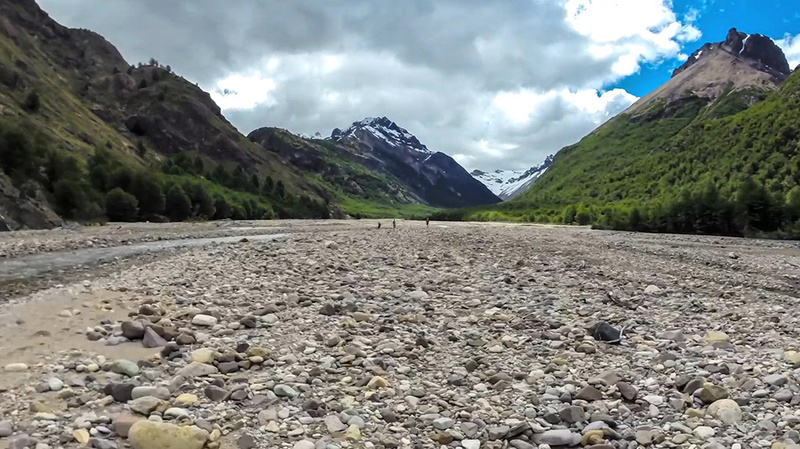 The park’s glaciated peaks, grasslands, beech forests, lakes, rivers and wetlands still boast all of their original species—and the rivers still run free. Patagonia, Inc. has been involved in this project from day one—helping with the first land purchases, sending volunteers down to rip up hundreds of miles of fencing and restore open grasslands, and fighting mega-dam projects on the nearby Baker and Pascua Rivers. Using funds raised through the Mile for Mile campaign, Conservacion Patagonica will build over 50 miles of new trails to connect the local community and visitors from everywhere to this remarkable place. Trail construction will begin this year. Follow in the footsteps of our trail running ambassadors and join the ranks of people who love this park. Sign up for the Conservacion Patagonica newsletter, follow them on Facebook for park updates, and, better yet, plan your own trip to the future Patagonia National Park and become a lifelong supporter of the work of Conservacion Patagonica.